The sideways price movement of the cryptocurrency was awaiting a spike, and the recent Bitcoin price trend satisfied the appetite of customers. 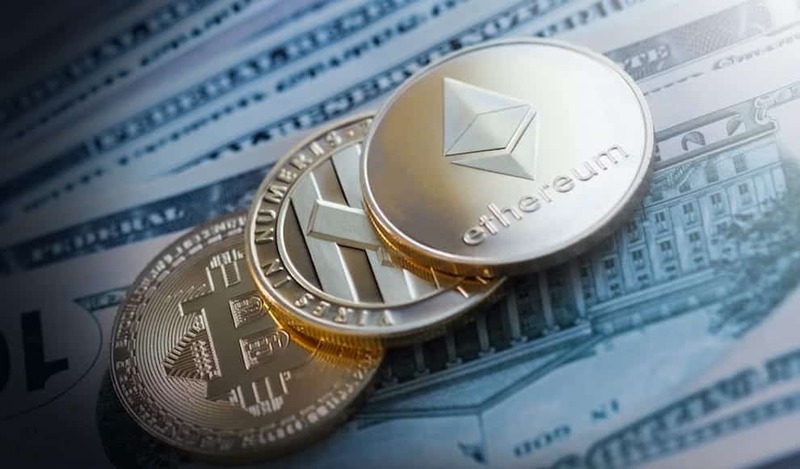 This price hike contributed to a huge influx of volume and money, thereby causing the market cap of the cryptocurrency ecosystem to go up from $147 billion to $185 billion, contributing to a 25% increase. The market cap corrected to $181 billion at a later point in time. There is likely to be a short squeeze in the market. This situation happens when several bear traders go short on the tokens, and the prices continue to increase higher. The supply and demand concept being the basic factor in economic law, the higher the volume of supply the lower the price – this stays true with Bitcoin. However, when it comes to economic growth, several Altcoins are undervalued but in reality, have a higher potential for growth. Several new investors with a risk appetite are behind these penny coins in an attempt to seize more profits and rewards. Meanwhile several banks have been trying to come up with their digital currencies; however, they have been dealing with the hands-off approach. Of late, several traditional financial institutions are getting to be formal in their positions. With one bank coming up with their own cryptocurrency, the rest of the banks are likely to follow suit. Cryptocurrency as a programmable form of money is used across the globe to exchange value anonymously across the world. Cryptocurrency contributes to only a small percentage of the money supply in the world. However, the numbers that this industry transacts is considerable enough to attract the attention of banks. Though banks are not directly involved in the cryptocurrency space at a point where it becomes necessary to convert cryptocurrency to fiat, banks do come in to play. Pending regulation, banks are likely to set their foot into this industry soon.